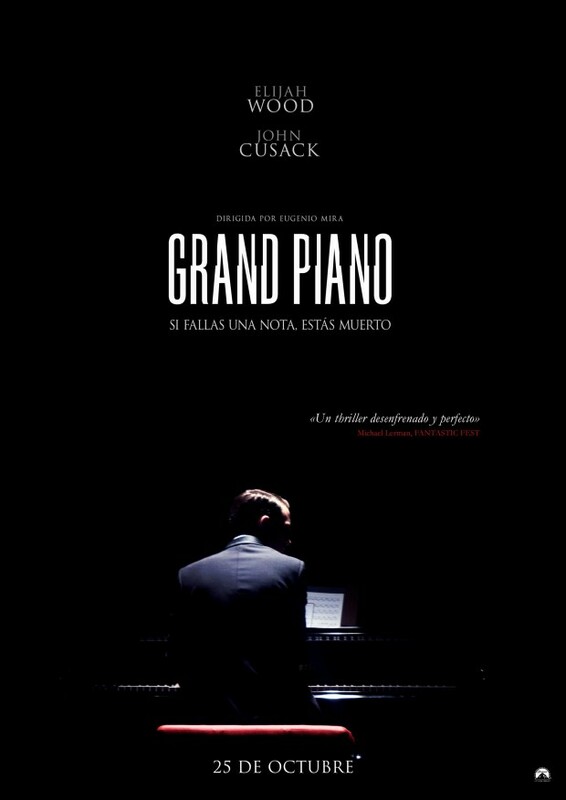 Paramount Pictures has debuted the first international poster for Grand Piano, the upcoming thriller starring Elijah Wood and John Cusack. Wood will play a once-great concert pianist who has developed crippling stage fright. After spending five years away from the dais, he returns to perform at a gala, only to discover a threatening note on his music sheet. Turns out he’ll have to give his best performance ever, or else his life – and his wife’s – are forfeit. Cue dramatic piano sting! The movie is written by Damien Chazelle (The Last Exorcism sequel) and directed by Eugenio Mira (Agnosia). Buried team Rodrigo Cortes and Adrian Guerra are involved as producers. 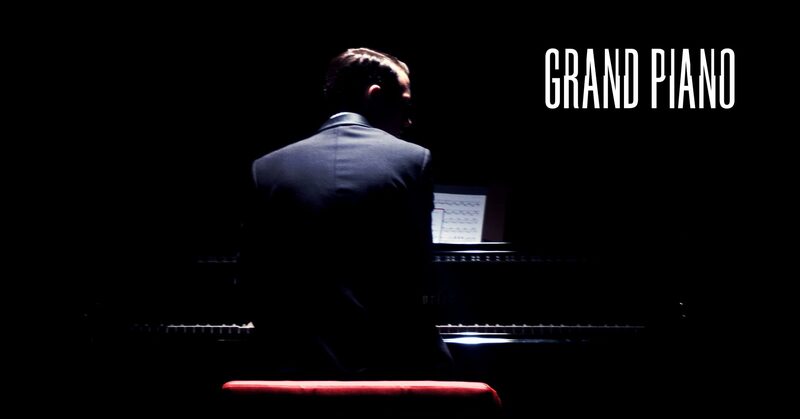 Grand Piano does not yet have a release date. Reproduction without explicit permission is prohibited. All right reserved. Photos & certain artwork used on MovieProNews are copyright protected and are the property of their respective owners. & other trademarks used herein are the property of their respective owners. 123 queries. 0.089 seconds.